19th Century Party-Girl is Having a Birthday Blow-Out and You’re Invited! 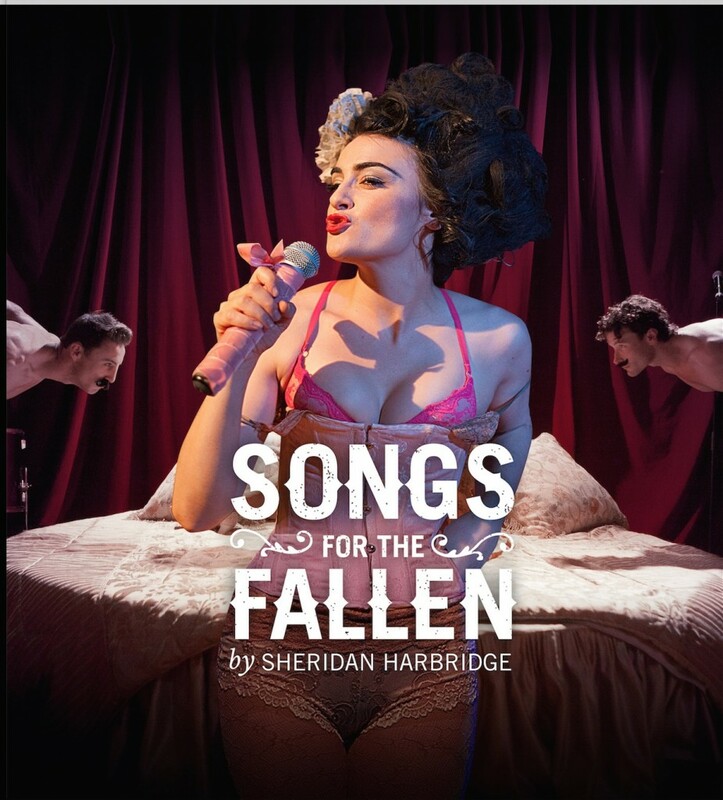 Songs for the Fallen the utterly fantastic “cabaret” version of the life of Marie Duplessis has hit New York! But it’s only for one week, so grab your tickets now. The very good news is that unlike Marie Duplessis’ favors tickets are cheap (under $30, general admission, with no bad seats in the house). You may read my complete review if you’d like.